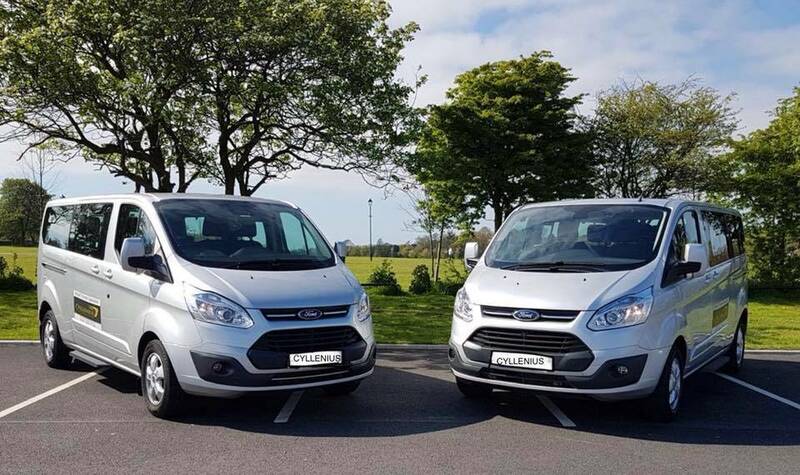 If it’s a couple or indeed a larger group we have you covered, we have a variety of vehicles on the fleet ranging from cars to minibusses meaning passenger numbers and luggage space isn’t a problem for us. Traveling with children? Not a problem, we can provide child seats or boosters for your convenience. You can also use your own and we can store them for you until the return journey then bring them back for use. Traveling early hours? We can give you a wake-up call if requested. This means you can go to bed and not worry about sleeping in and missing your flight. 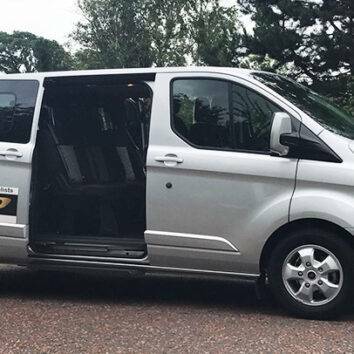 At Cyllenius Travel Services these services are provided complimentary, it’s what makes us #1 in the industry for airport transfers Liverpool. We use a live in-flight tracking service which means we will be at the airport when you land, be it early, late or on time. As you land you will receive an SMS from the driver assigned to you giving peace of mind and direct contact with your designated driver. Cash is to be paid to the driver for the service provided, however, we never ask for payment up front. 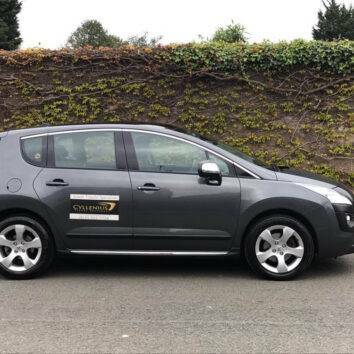 Occasionally if the booking is for a large number of people we may ask for a very small deposit to be paid to secure the vehicles use. 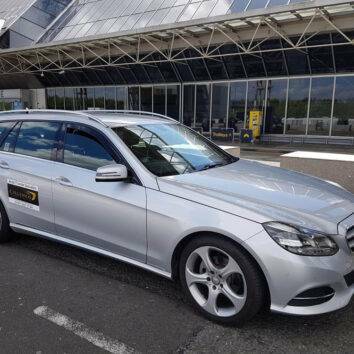 Next time you are traveling to the airport, travel in style with Cyllenius. 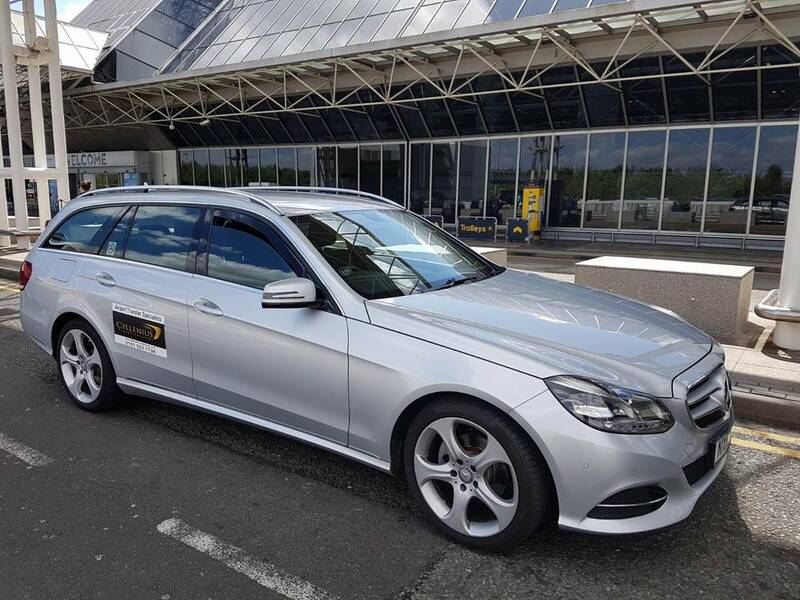 Make sure you choose the most professional and affordable airport transfer Liverpool has to offer by giving us a call on 0151 523 7734. 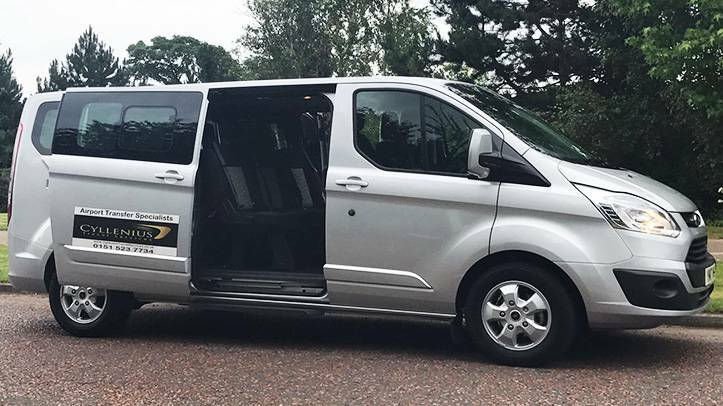 As well as our core service to Liverpool and Manchester, we also offer transfers to airports further afield: Leeds, Birmingham, Heathrow, and Gatwick. If you can’t see your desired destination on here, just get in touch, we may well be able to help. 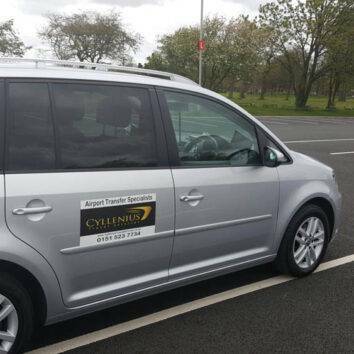 Whether it be for airport transfers Liverpool to Manchester Airport or Liverpool John Lennon Airport, Cyllenius Travel Services are the specialists when it comes to transfers for businesses. If you have clients/visitors coming into visit you on site let us meet and greet them inside the terminal building as they land with a name sign; either their name or your company name can be displayed. We provide a professional friendly service. 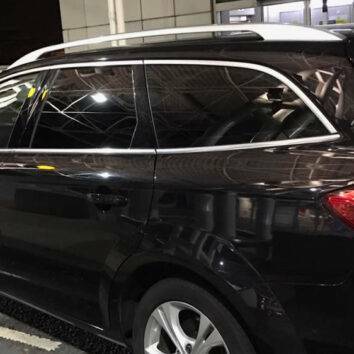 We can give the person who books our business airport transfer services a complementary text or email confirming pick up has happened and provide ETA of client arrival to site/hotel leaving you to carry on about the daily activities. Payments can be made by credit card, debit card or cash and the driver can provide a receipt. Alternatively, we also provide a Corporate Account system with very fair and affordable admin fee and payment terms. Whichever is better for the customer we can accommodate to, both WIFI and water can be provided complimentary to the users. If you travel for business yourself and normally drive to the airport and park let us take the stress out of that for you. Our prices are very competitive and we provide a professional service. 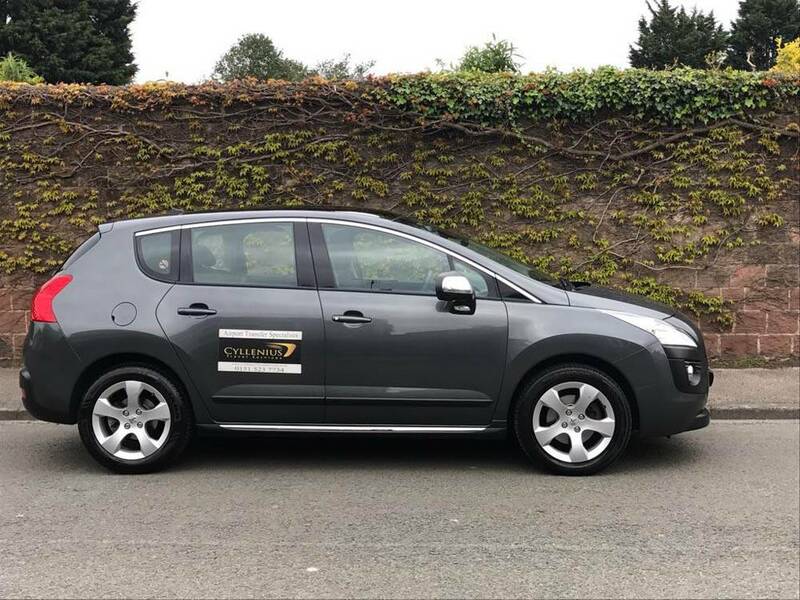 We agree a pickup time with you and if during the day the traffic is looking bad we will message you to let you know and if necessary give you a choice for an alternative pick time giving you enough time to get to the airport. 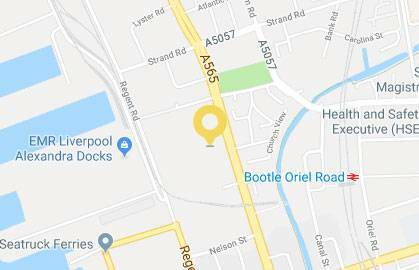 All of our drivers know at least five routes to get to the airport meaning if traffic is bad or if the motorway is closed we will know of an alternative and still get there with plenty of time. Cyllenius is also more than happy to provide transfers to cruise ports across the UK. If you are travelling to one of the UK’s many ports to catch a ferry, we’ll have you there in no time at all. Save on both the hassle and cost of driving to and from the port. 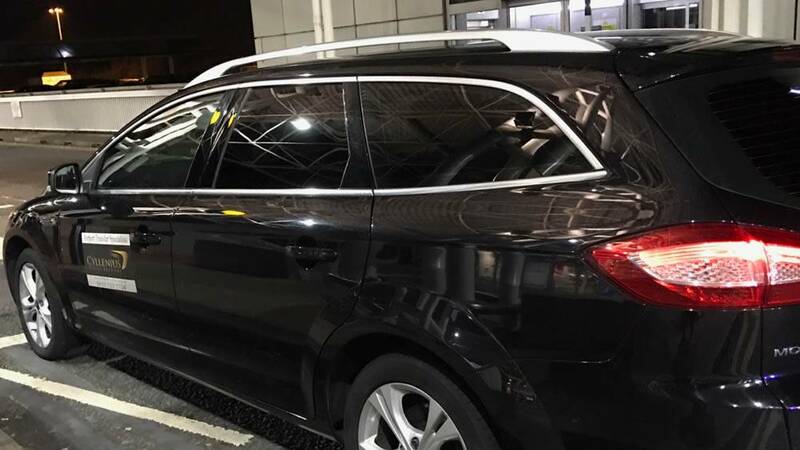 Not only do you have to worry about the safety of your parked car in an unfamiliar location, you also have to brace yourself for a long drive back home after travelling on a ferry for hours or even days. Travelling can be exhausting and the last leg of the trip is often the most trying. So, why not let someone else do the hard graft for you? 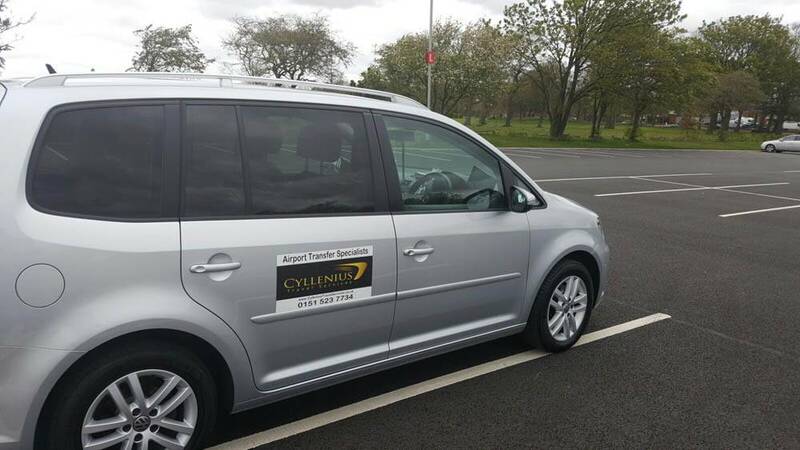 Arrange for Cyllenius Travel Services to pick you up and you can relax while we take you swiftly home. Whether you are travelling to or from Heysham, Holyhead, Southampton, Portsmouth, Liverpool or Dover, we are on hand to help. 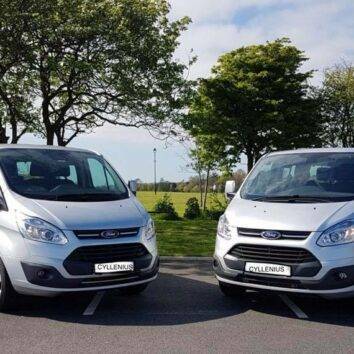 If you’re not sure if we’ll travel to your desired destination, just get in touch. We’re happy to accommodate our customers’ requests.